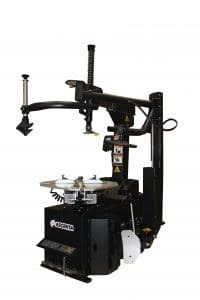 When you need to provide the very best wheel service available, Garage Equipment stocks the full range of products you’re looking for – with products to suit any budget. 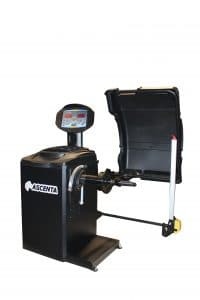 Whether you’re adding a completely new service to your workshop, or you’re looking to round out your tyre service offering, Garage Equipment make finding the right gear easy. 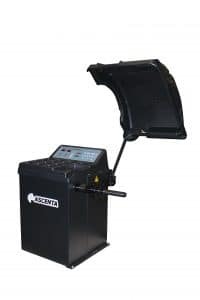 Garage Equipment supplies and recommends the Ascenta brand of quality wheel service equipment, including wheel balancers and tyre changer repair products – and we’re continually adding new products and improved designs to our range. 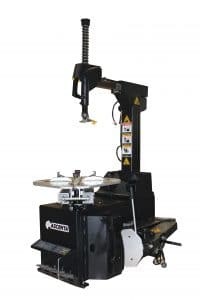 Thanks to Garage Equipment’s incredible selection of tyre changing equipment, wheel balancing equipment, and general wheel service equipment, there’s no need to waste your time searching the internet for everything your workshop needs. 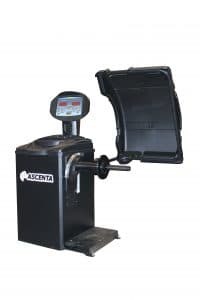 Get it done right the first time, every time, with Garage Equipment wheel service products. 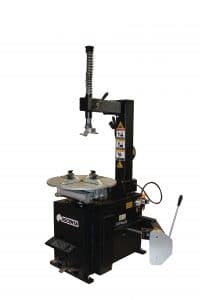 To find out more, simply fill out the contact form or call us on 1800 777 318.